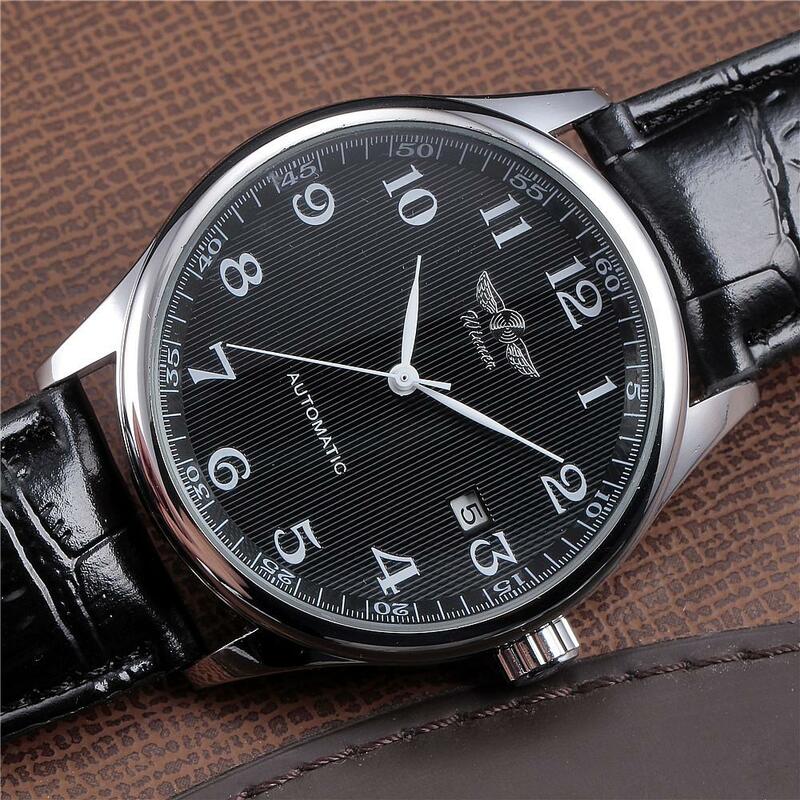 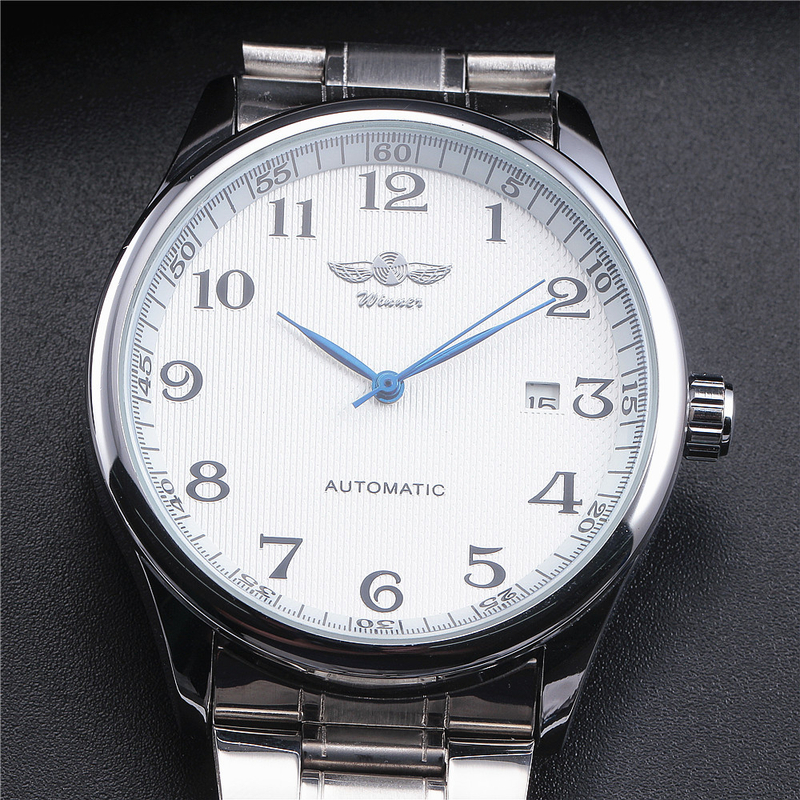 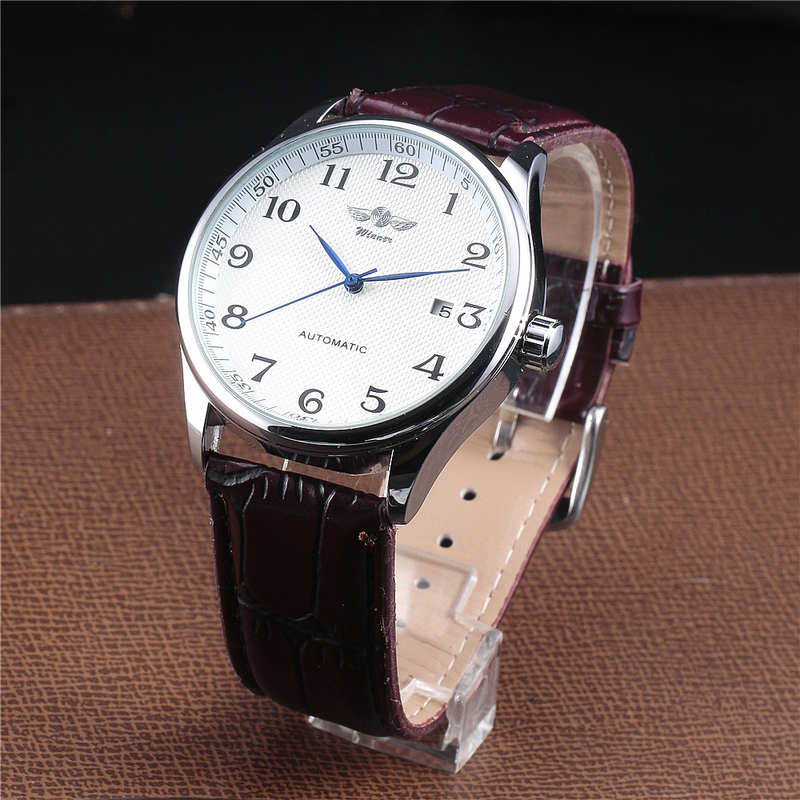 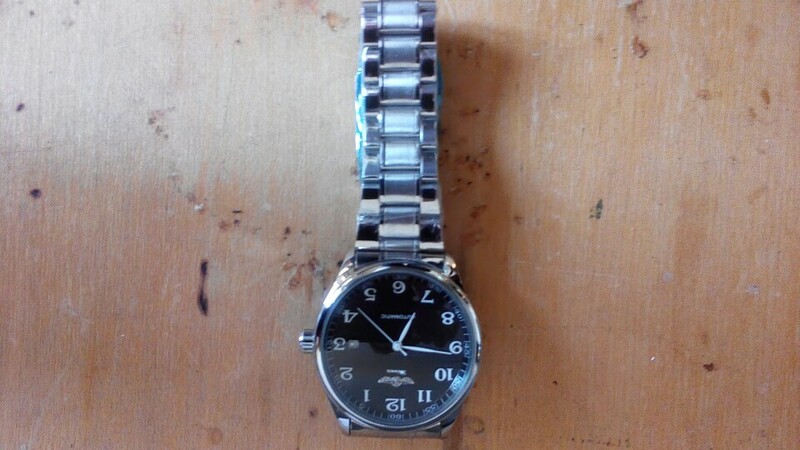 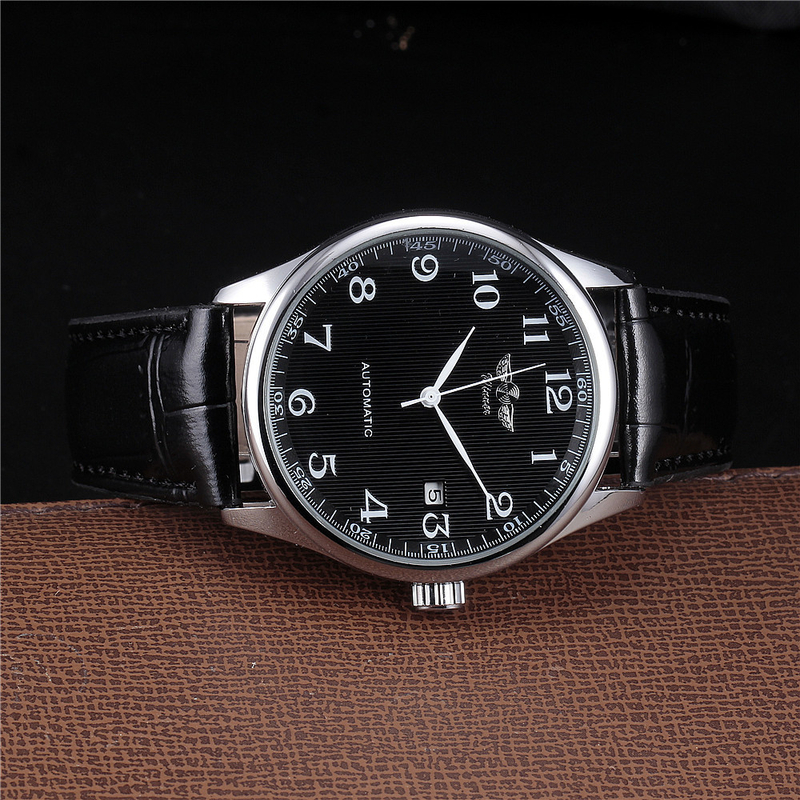 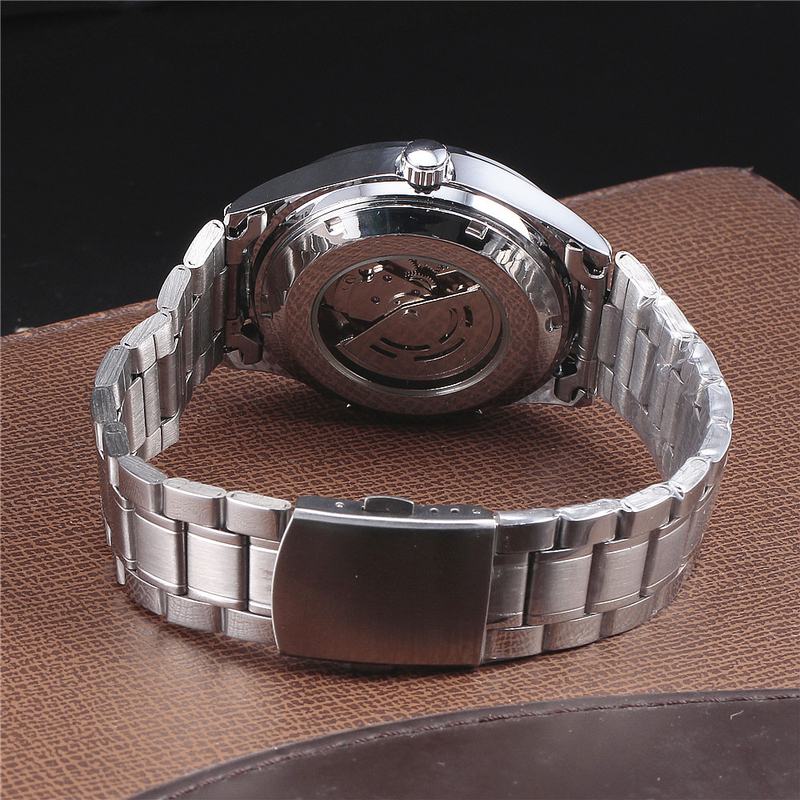 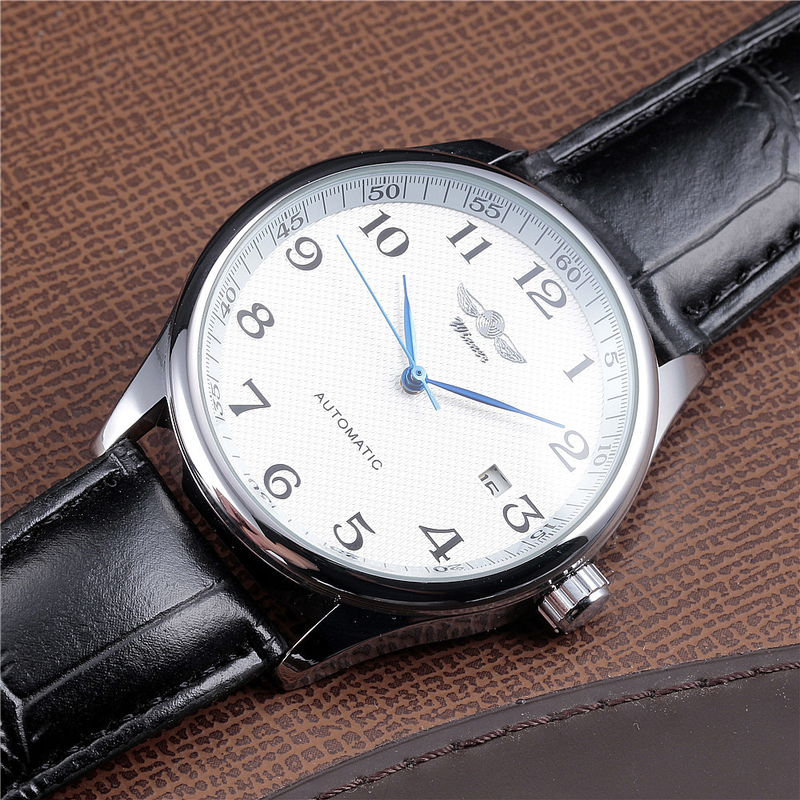 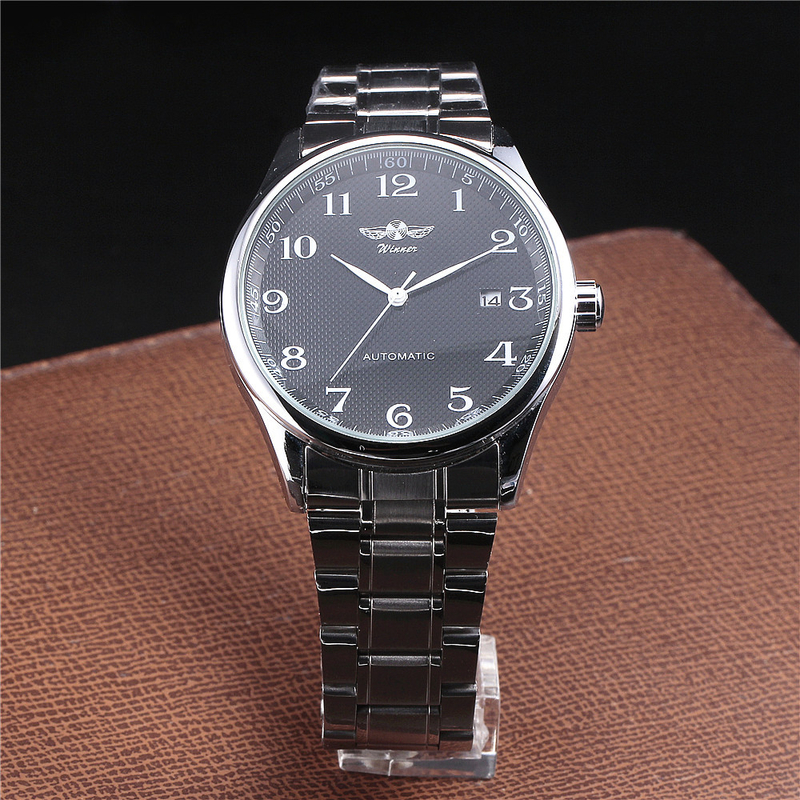 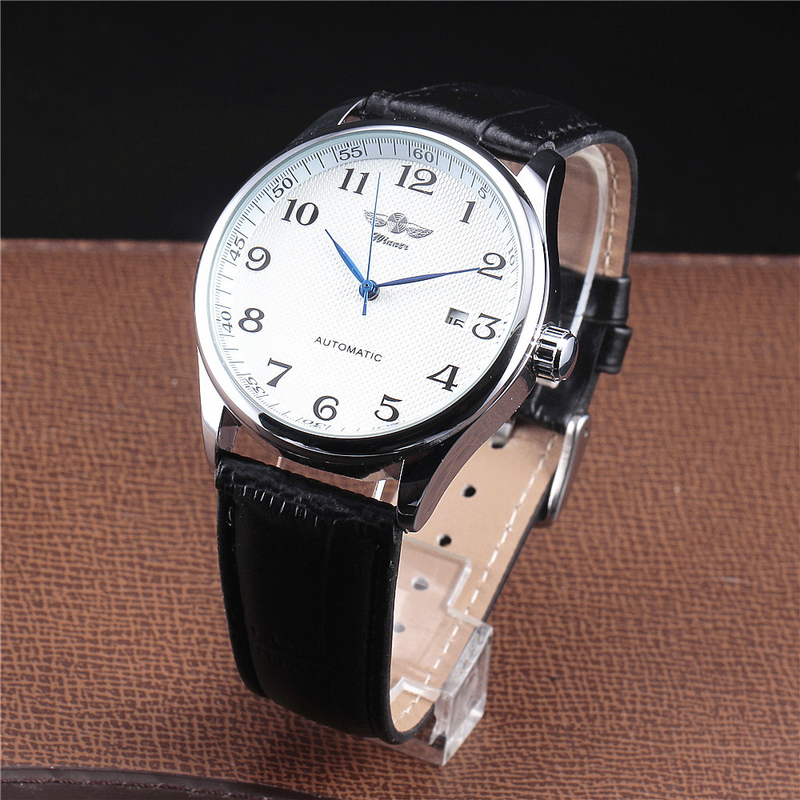 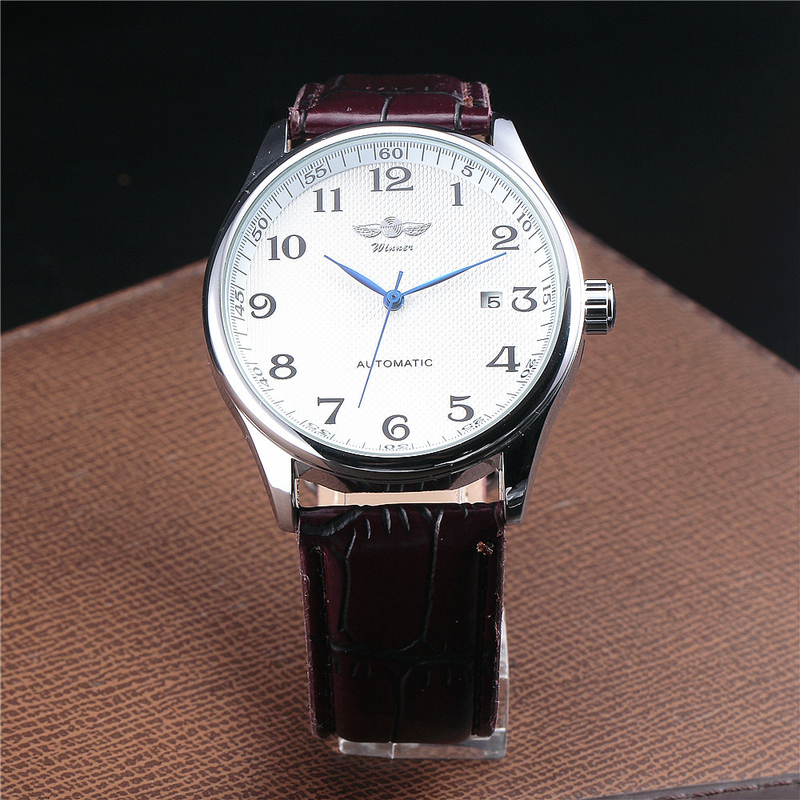 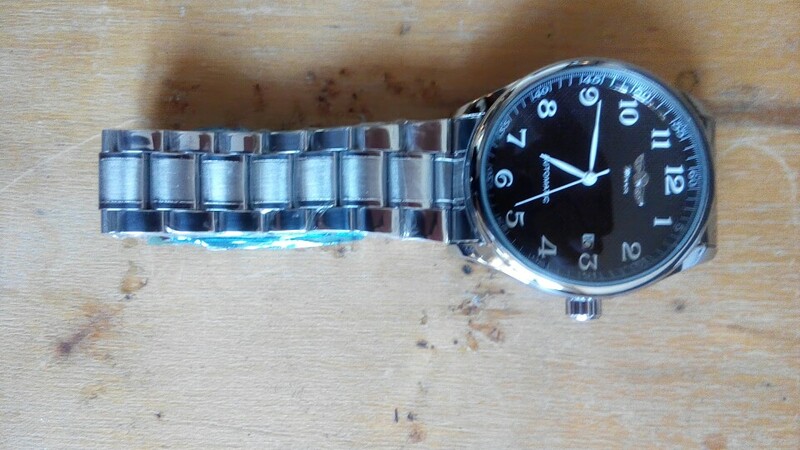 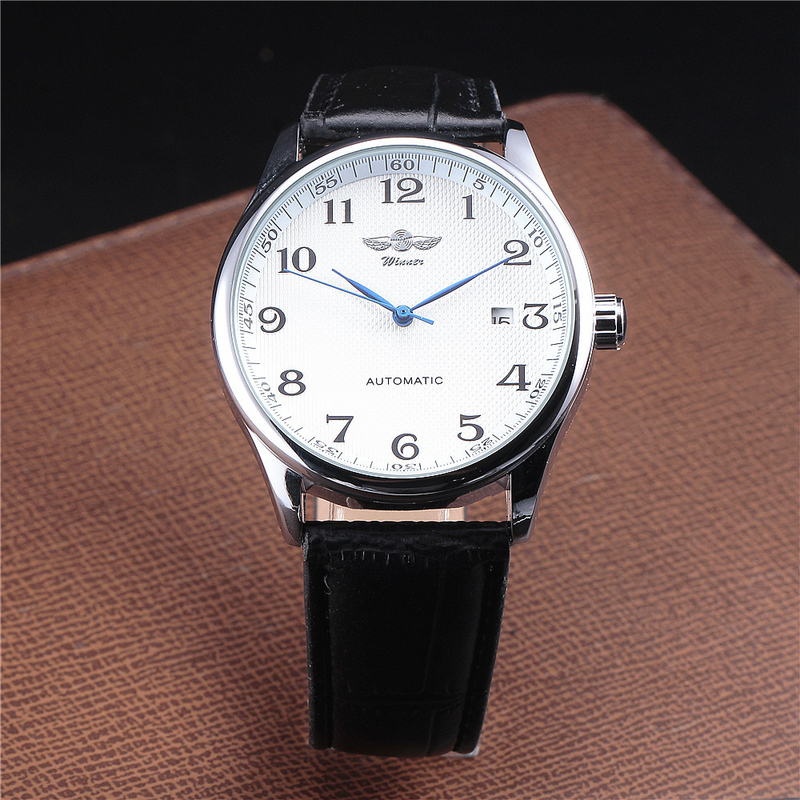 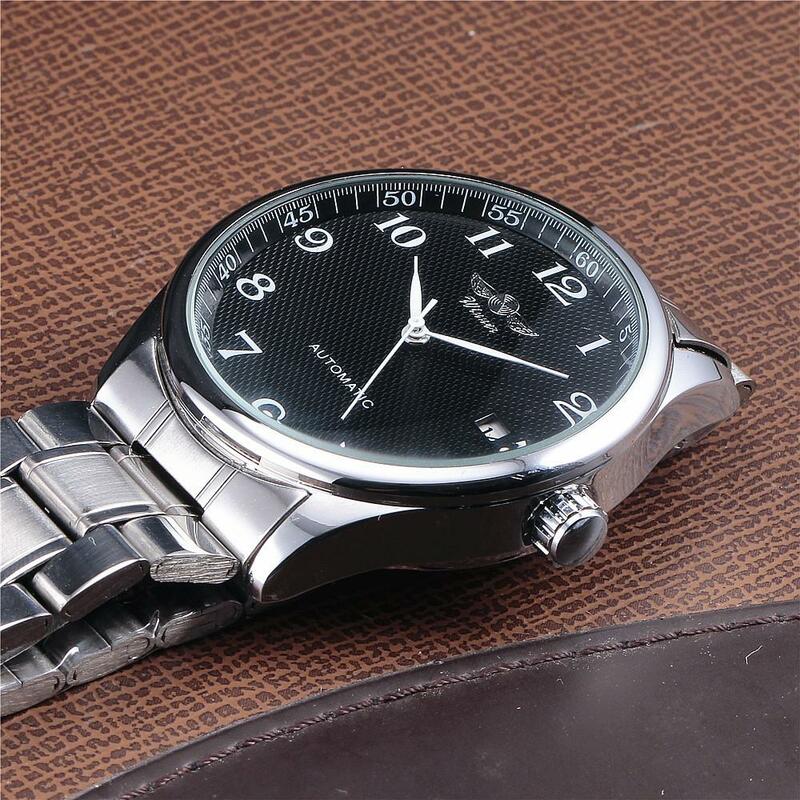 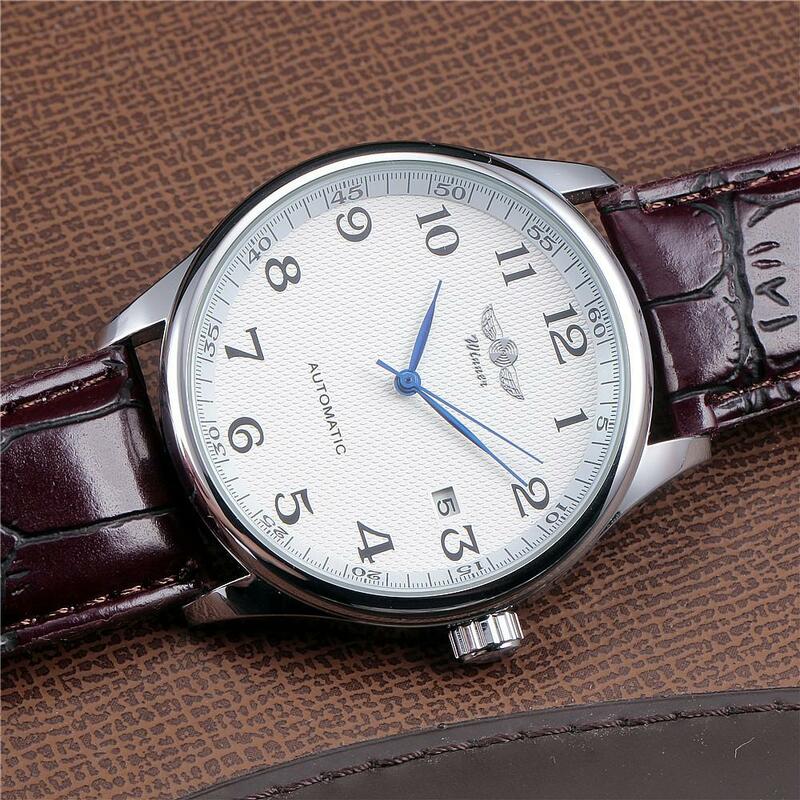 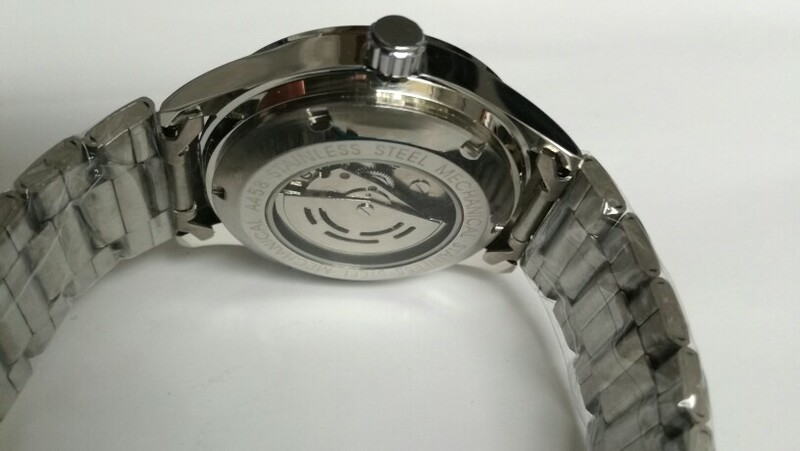 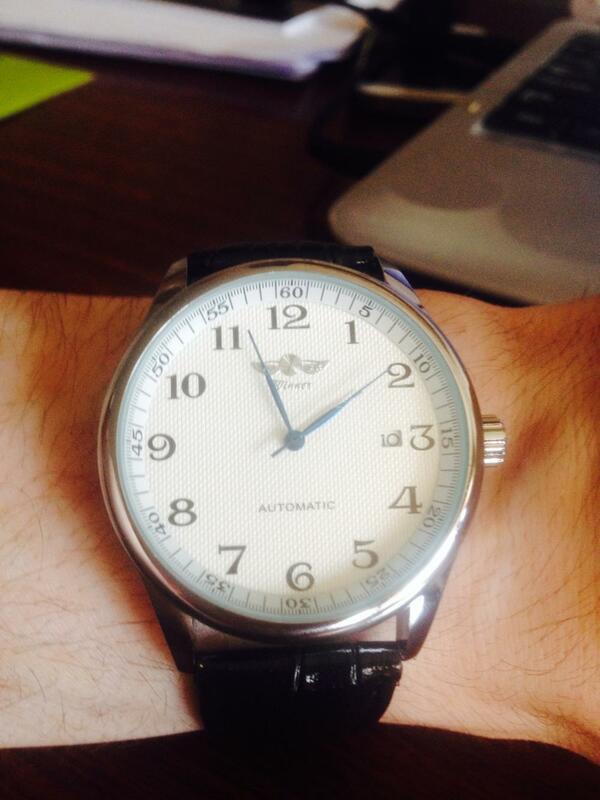 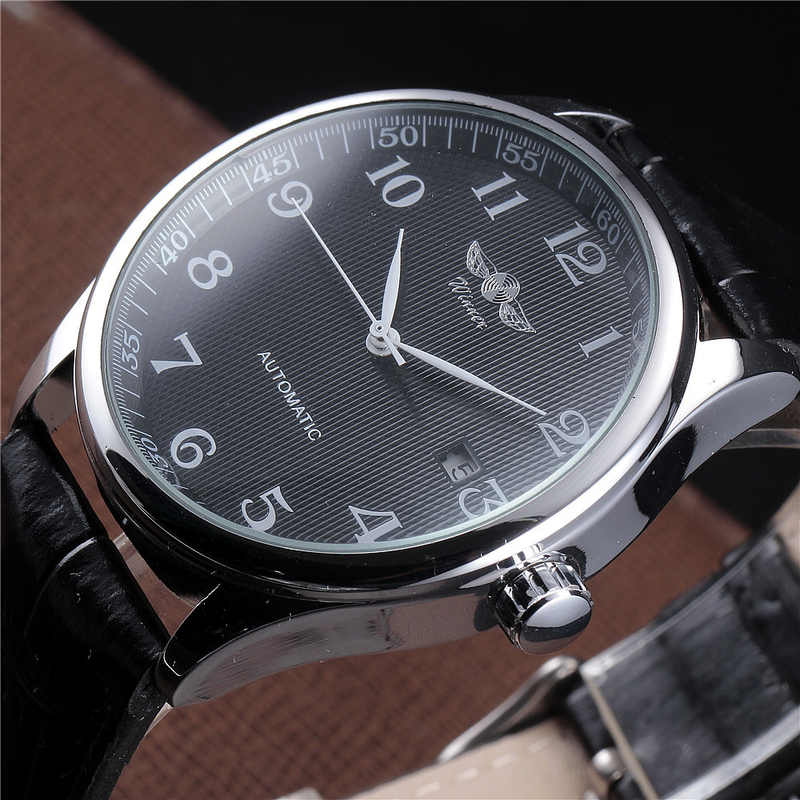 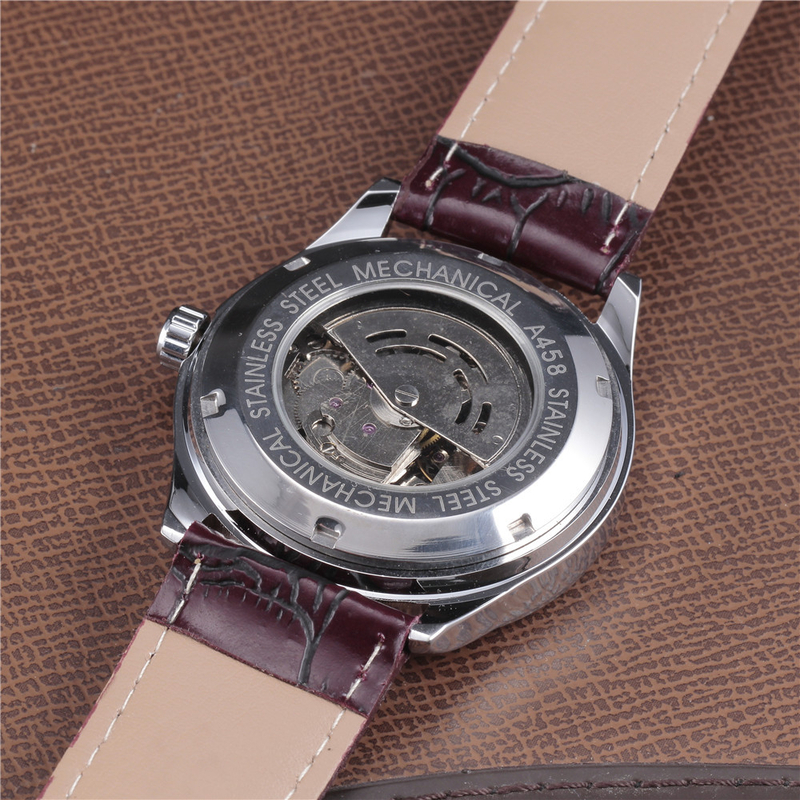 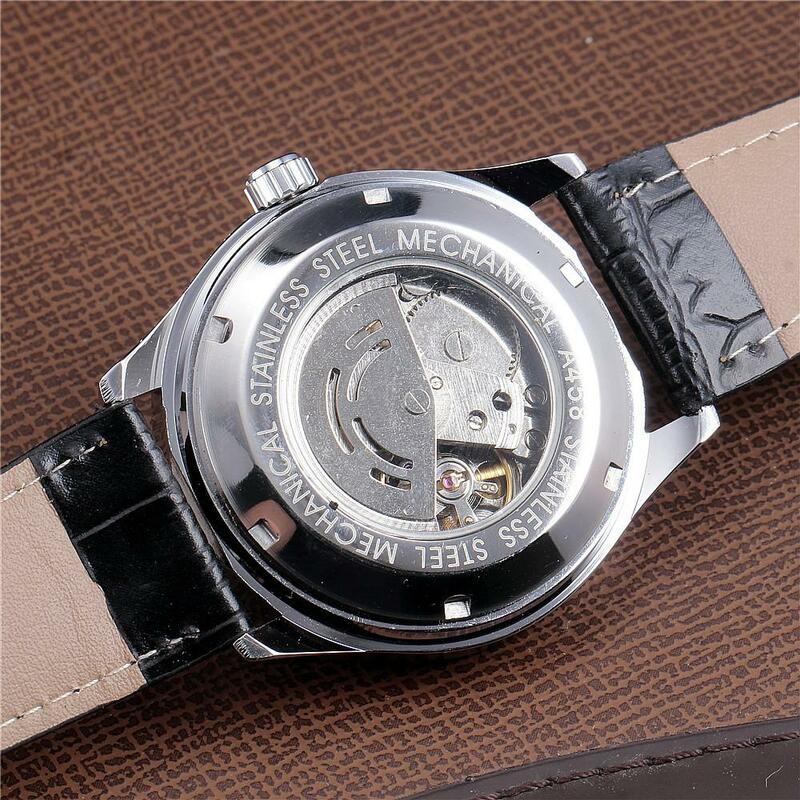 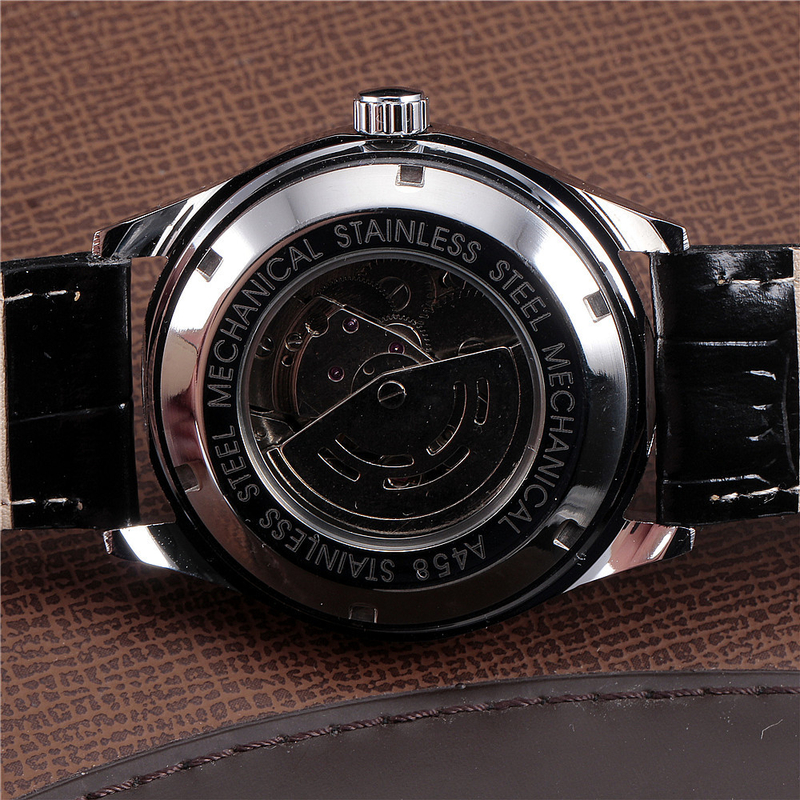 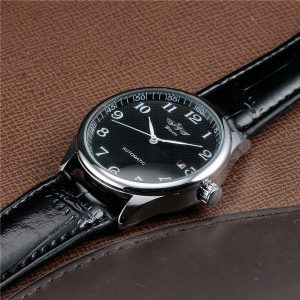 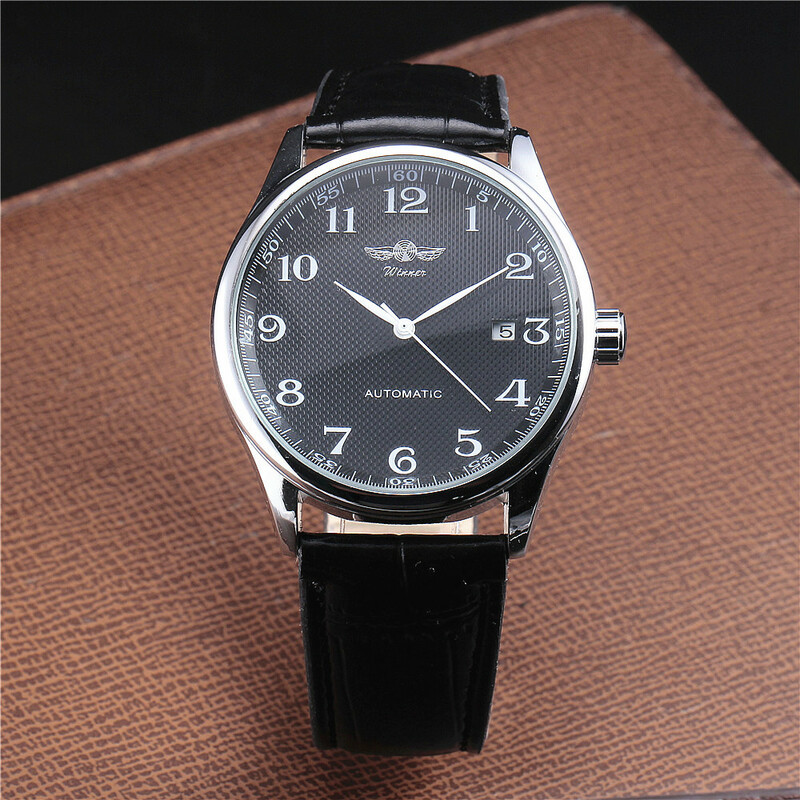 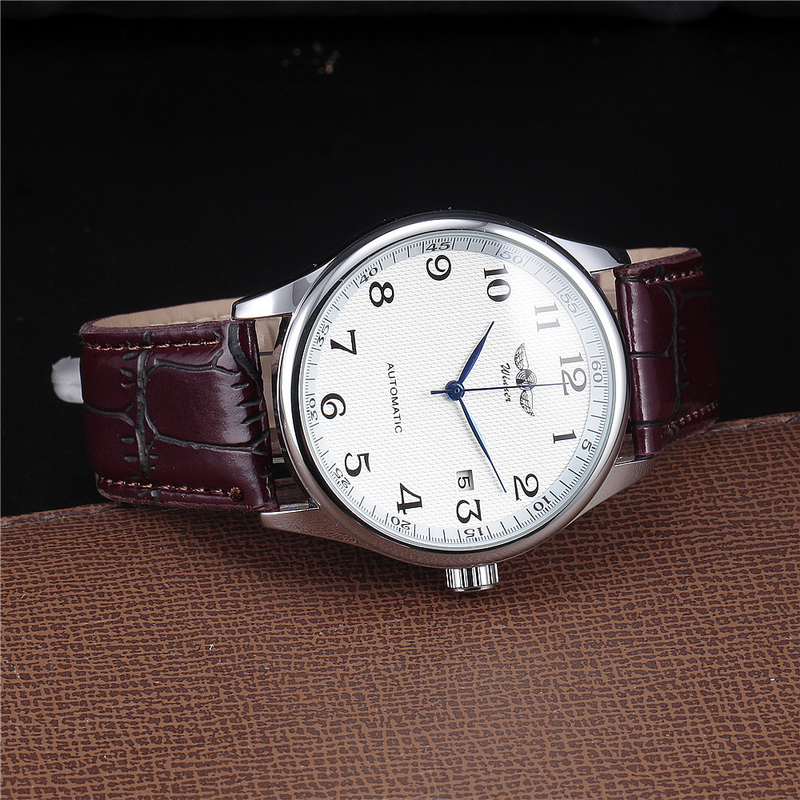 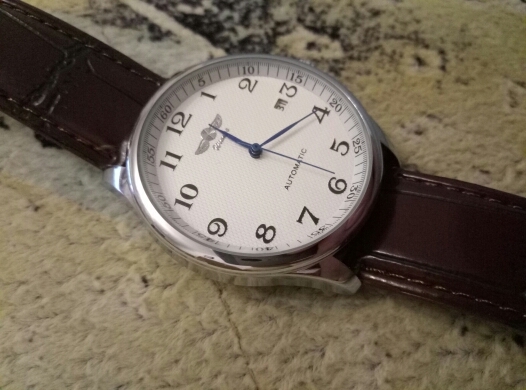 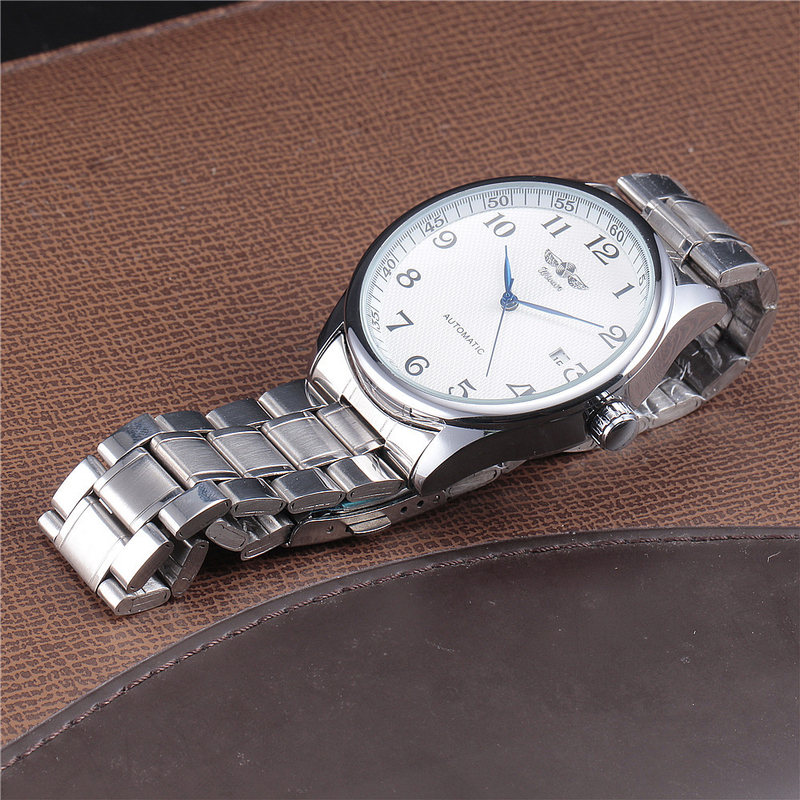 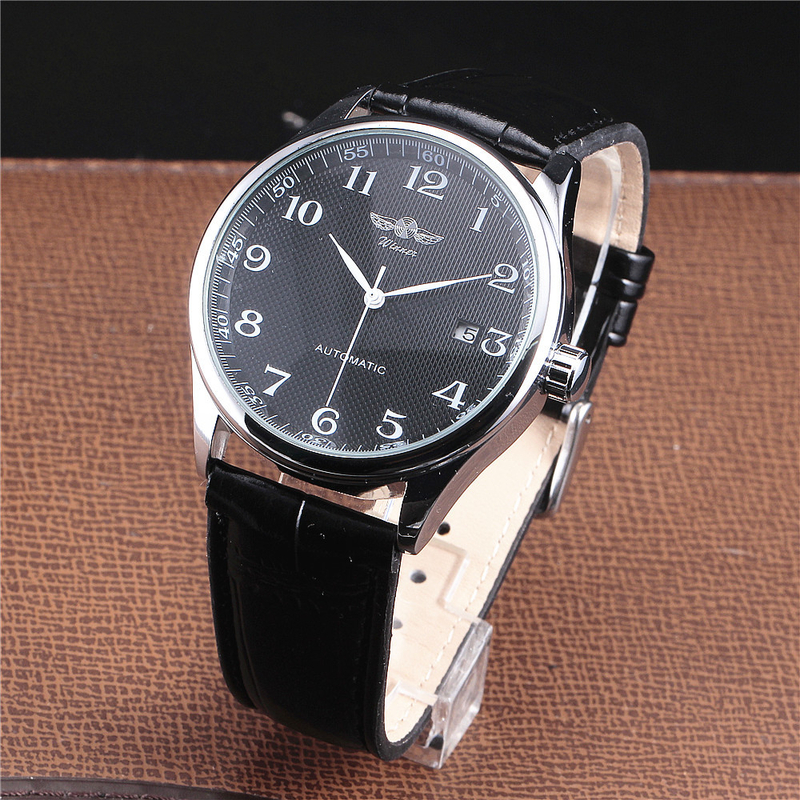 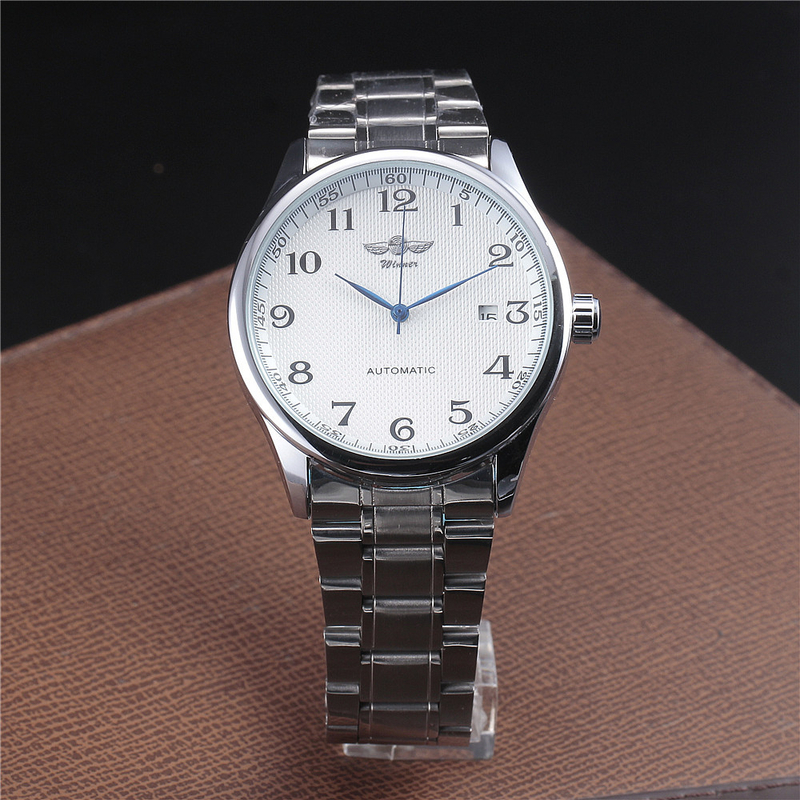 This is a well made classic self-winding (automatic) watch (no batteries required). 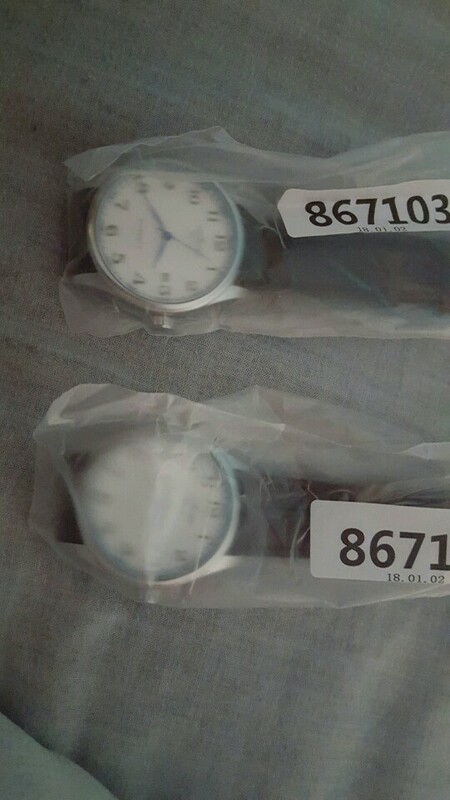 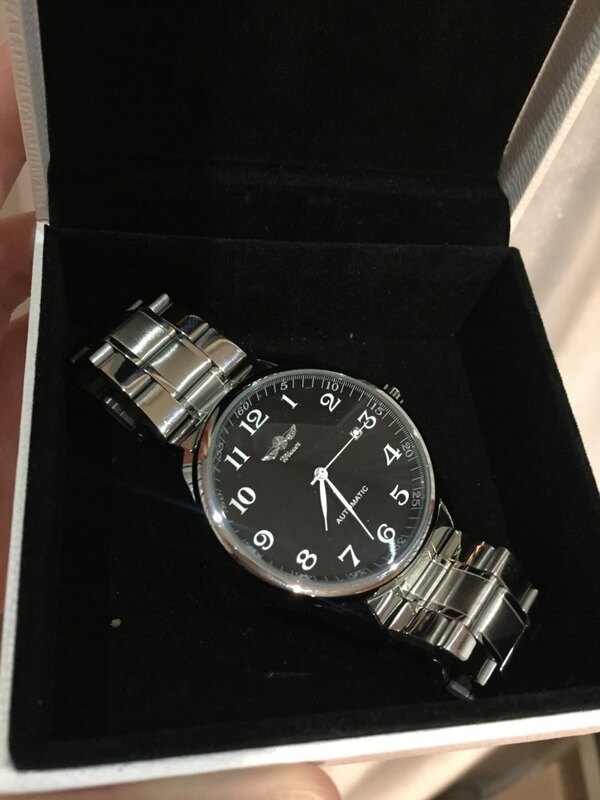 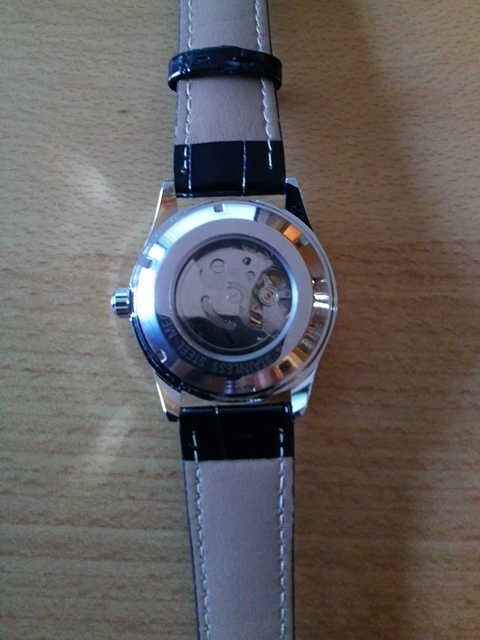 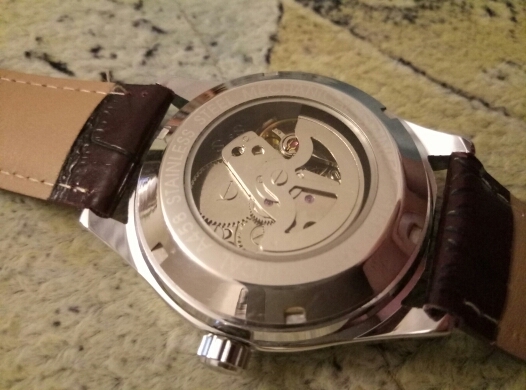 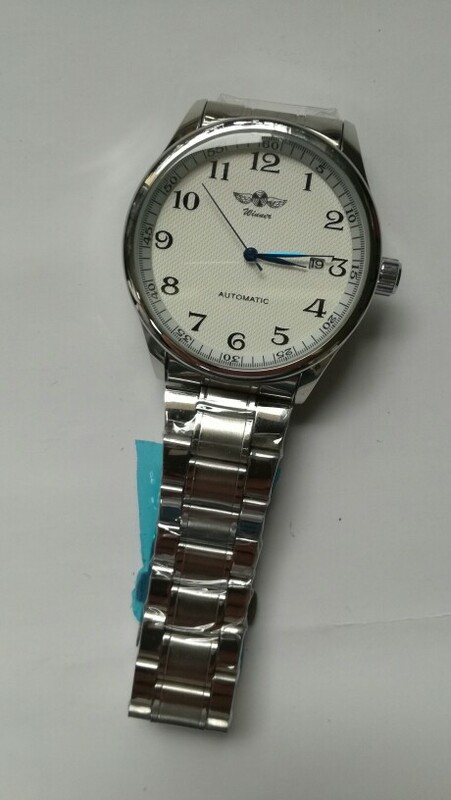 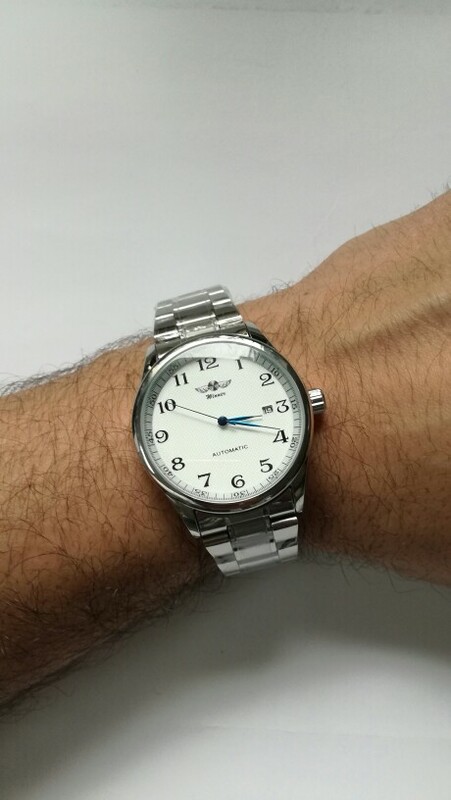 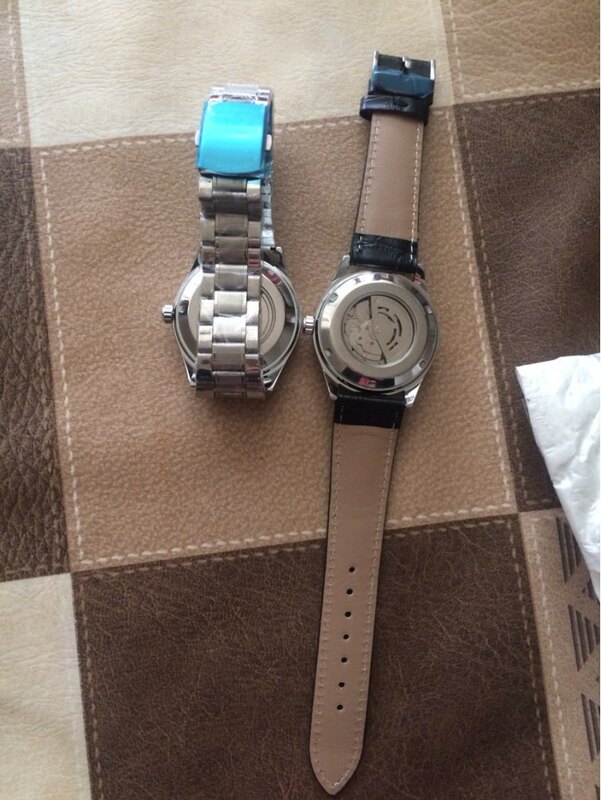 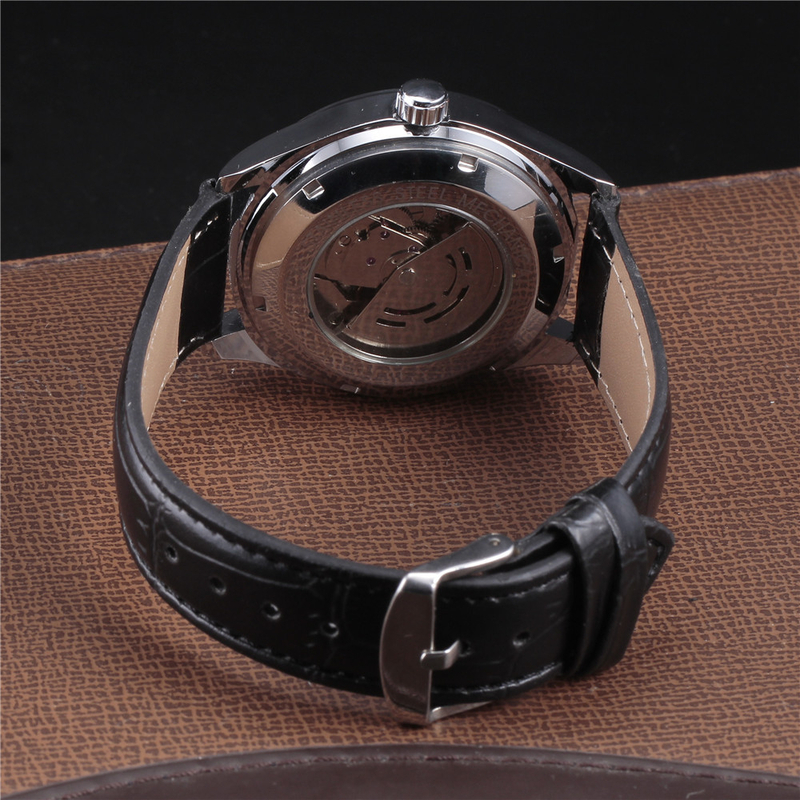 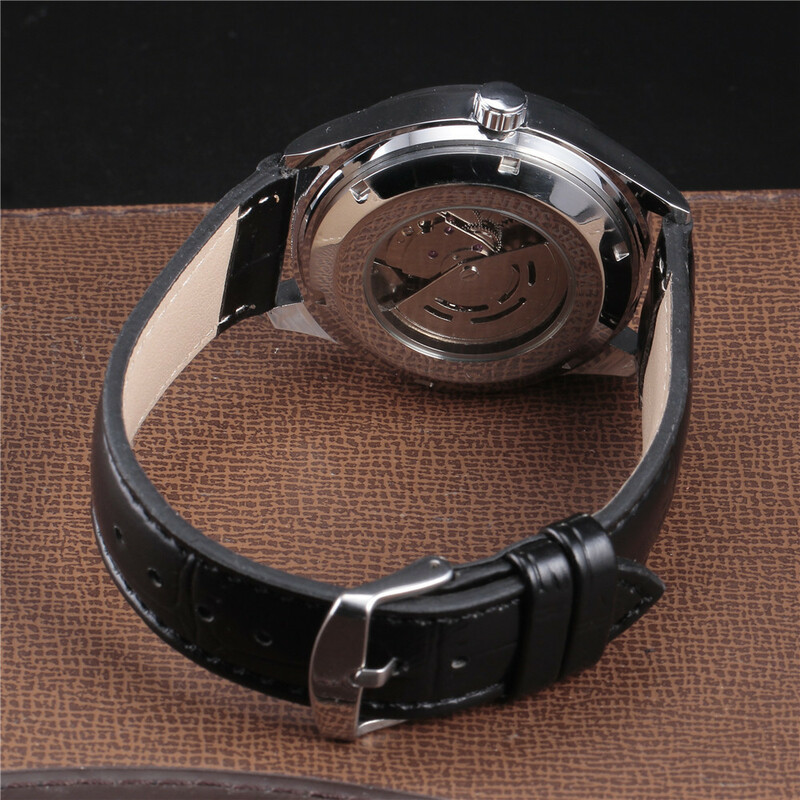 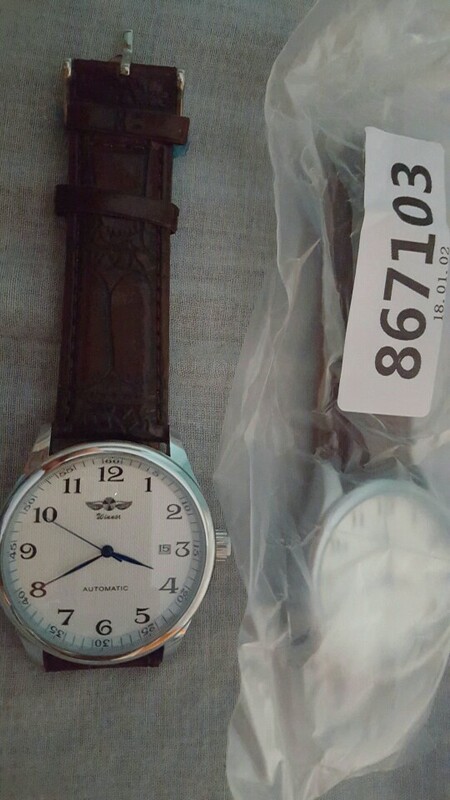 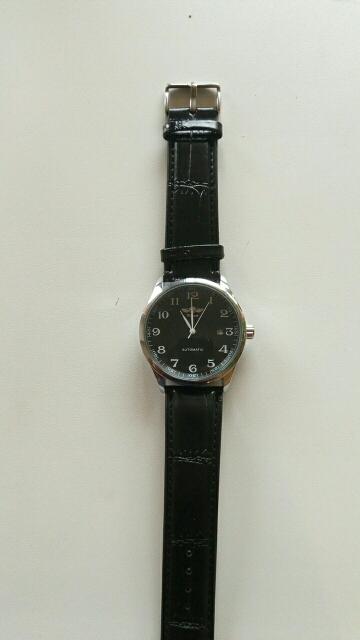 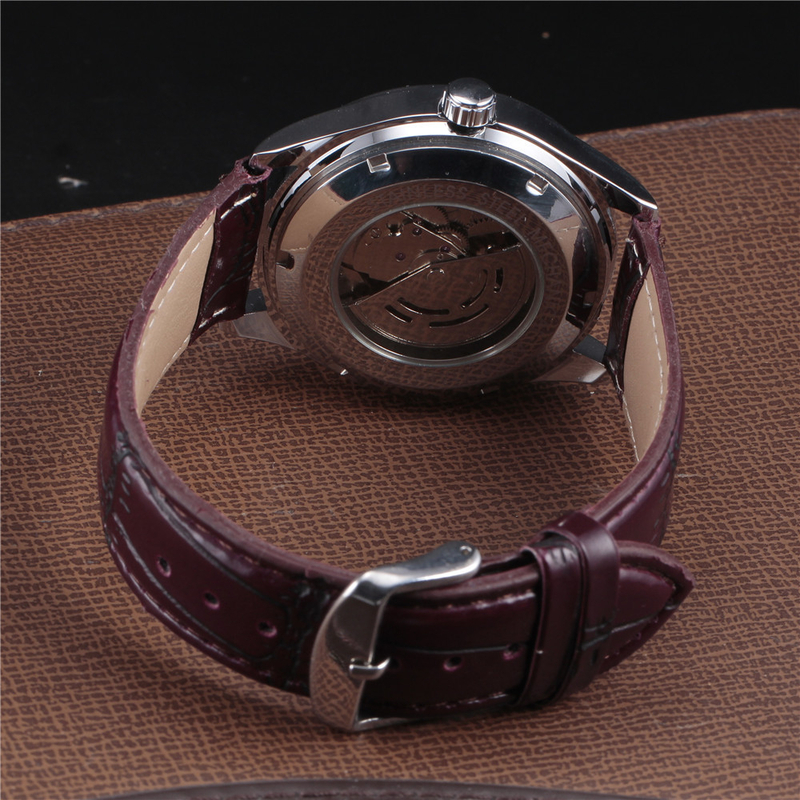 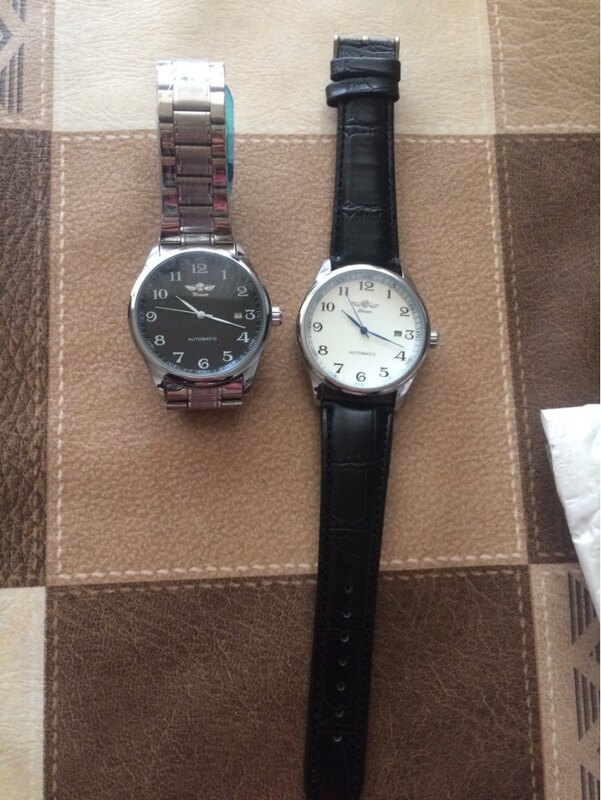 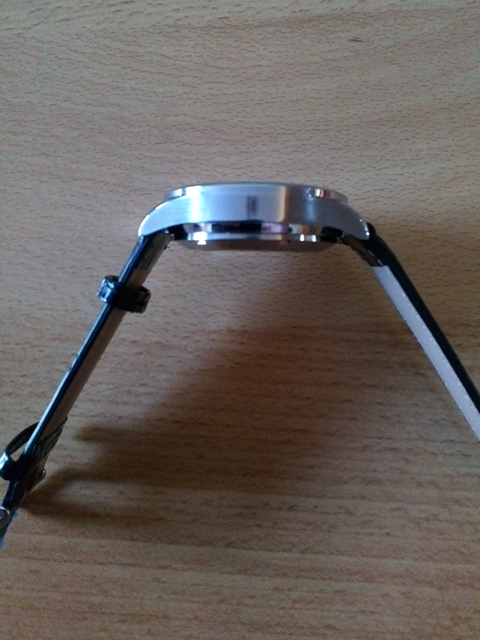 Model 1 and 2 are with pu-leather strap – others with stainless steel. 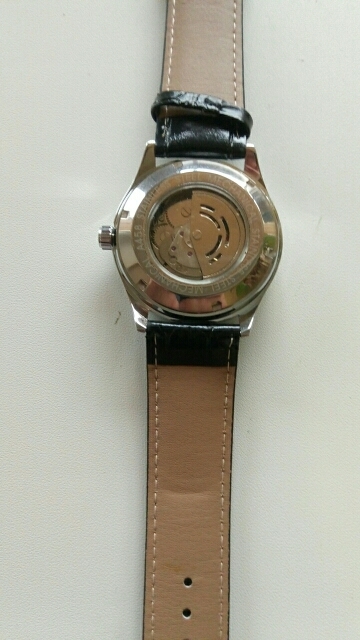 chic watch! looks as good as a $100-150 watch, looks really expensive and quality made! 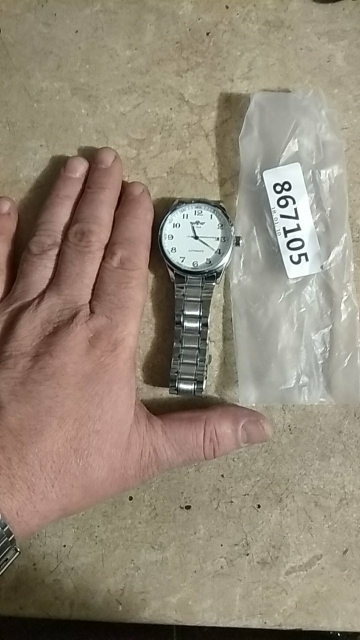 excellent, thank you very much, all is excellent, all in working condition. 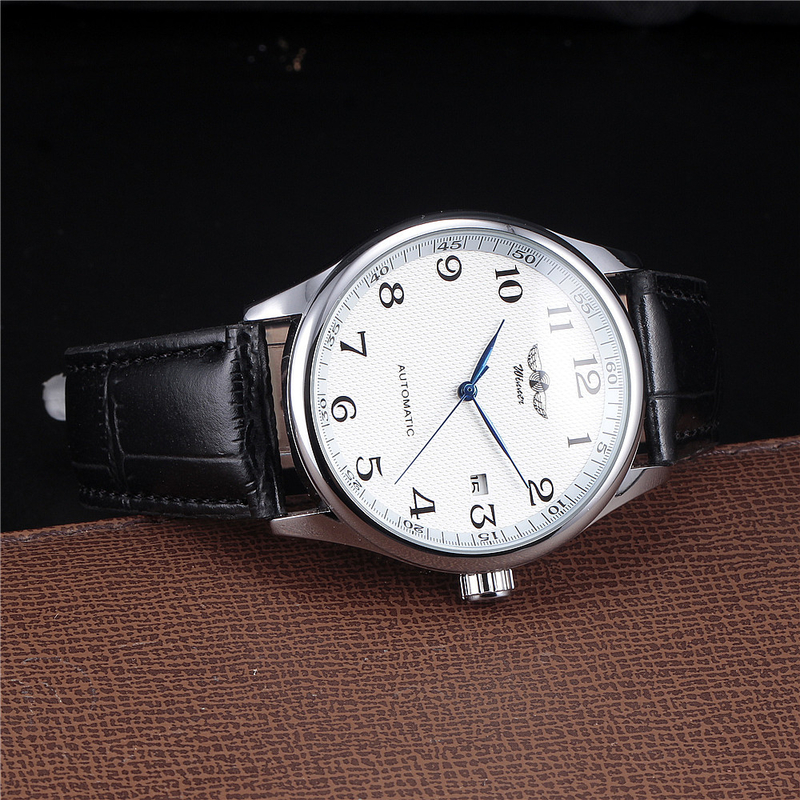 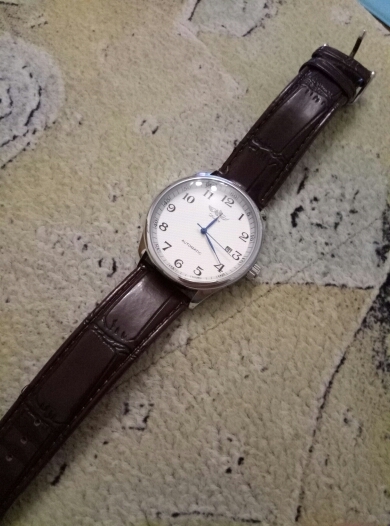 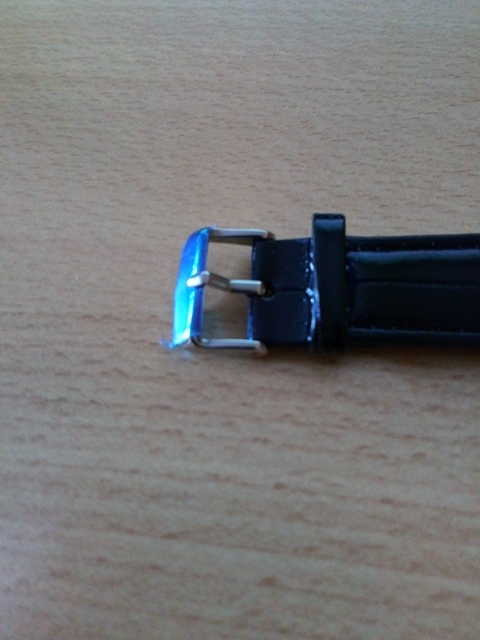 This is a Tongji movement watch. 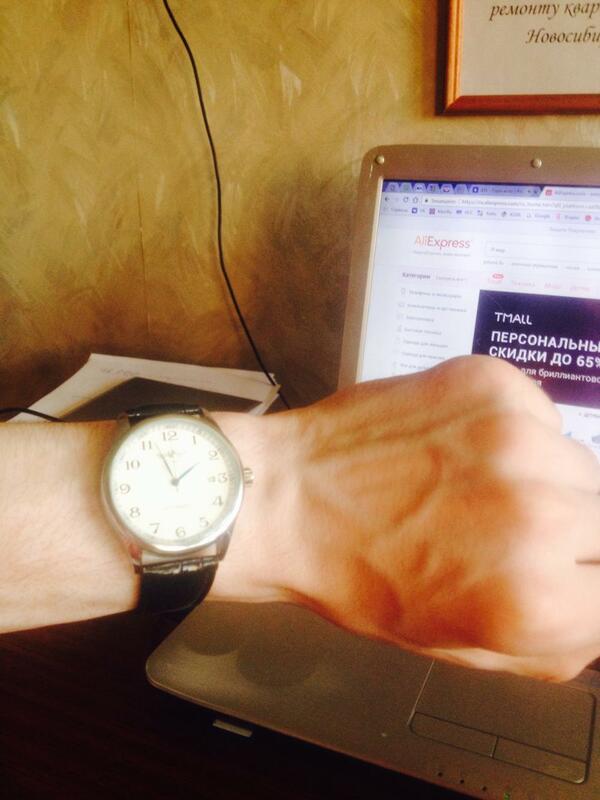 Keeps time quite fair. 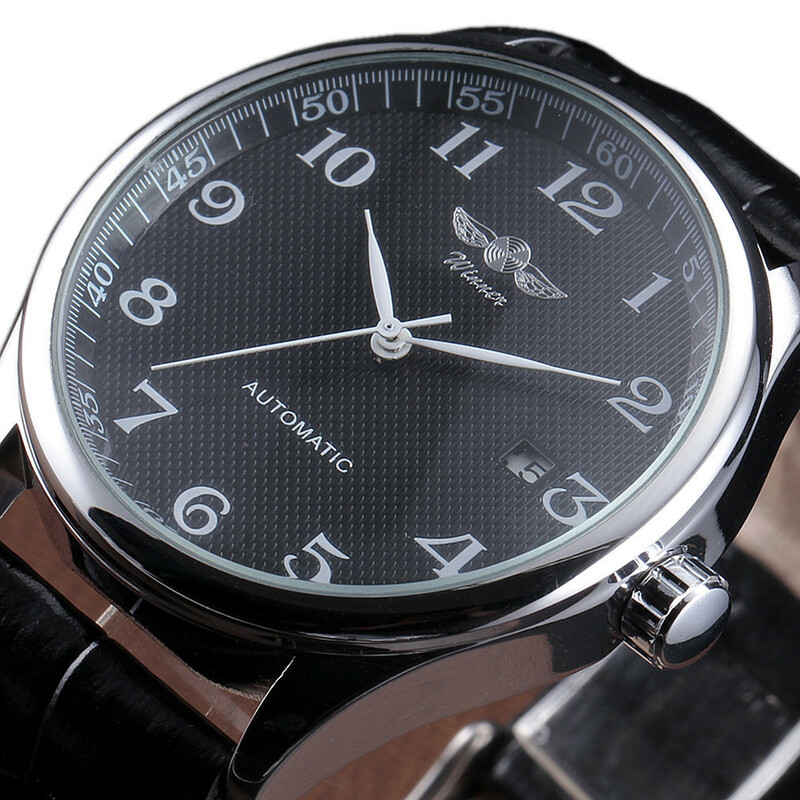 Not a chronometer but if it is regulated well it remains in – 10 – +10 seconds/day area. 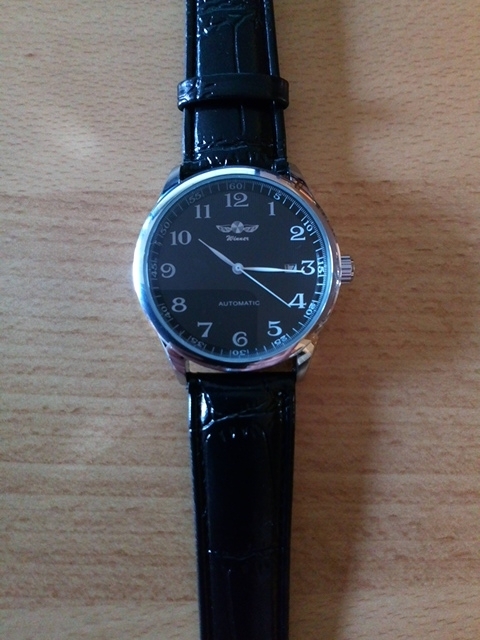 It’s face reminds me to the well known Longines Master Collection. 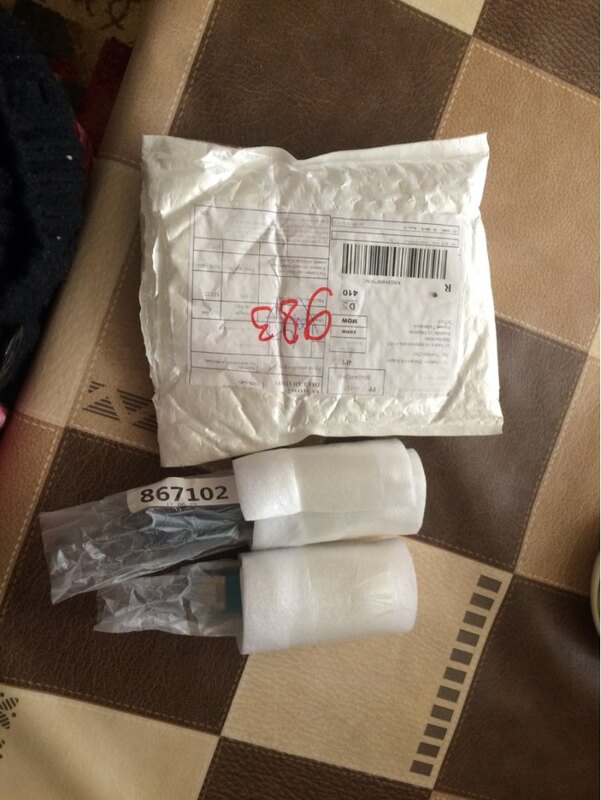 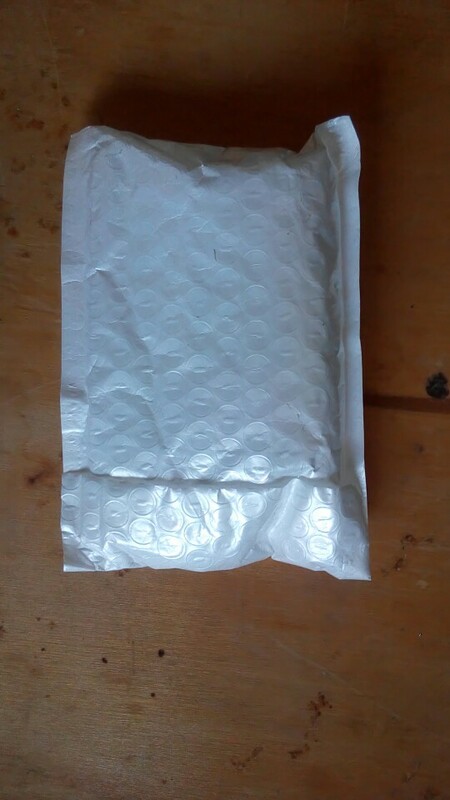 high quality fast delivery and many thanks for! 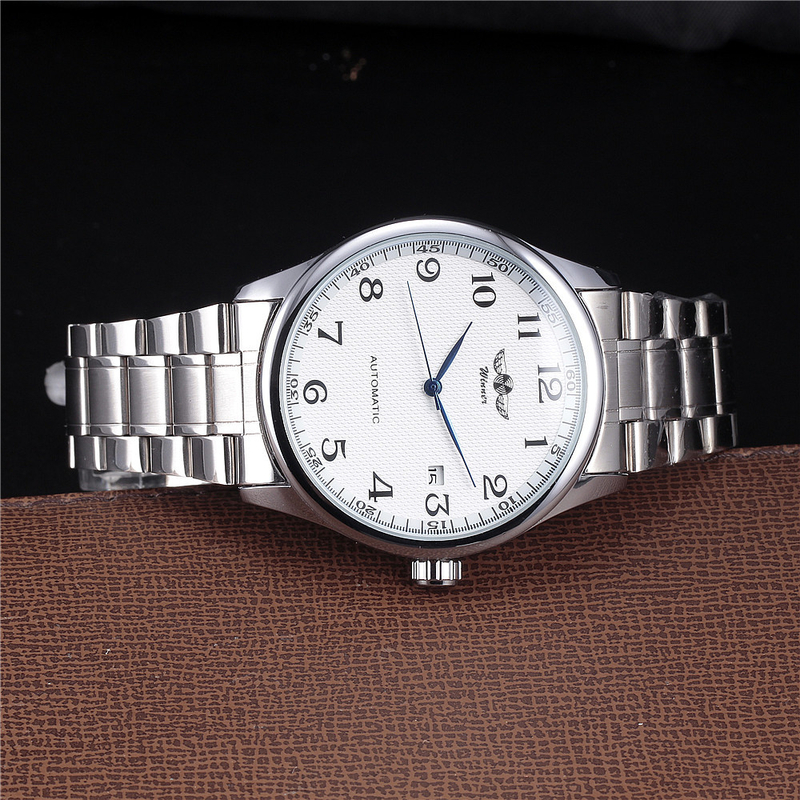 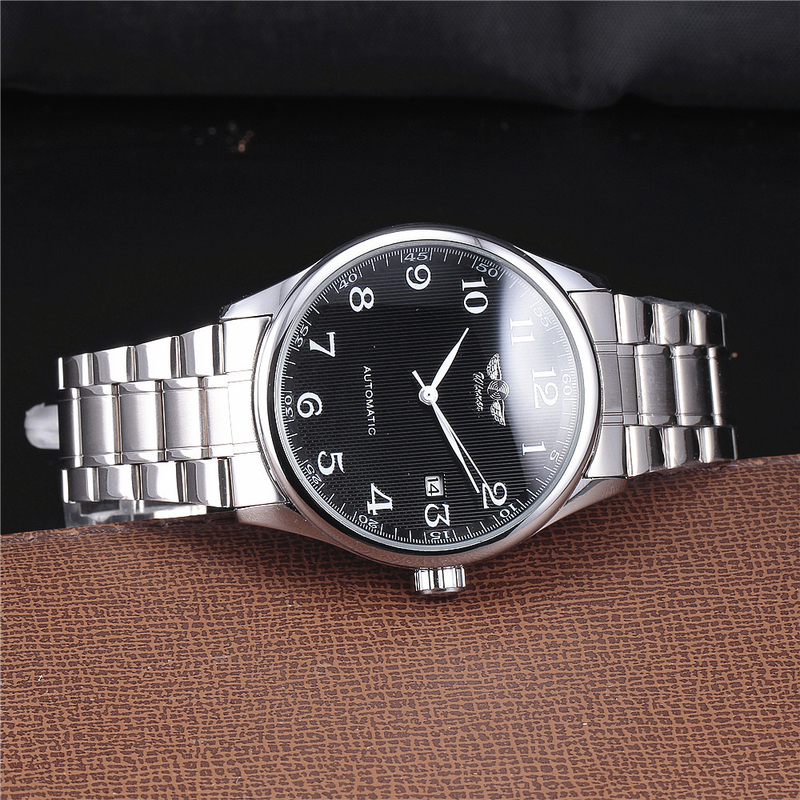 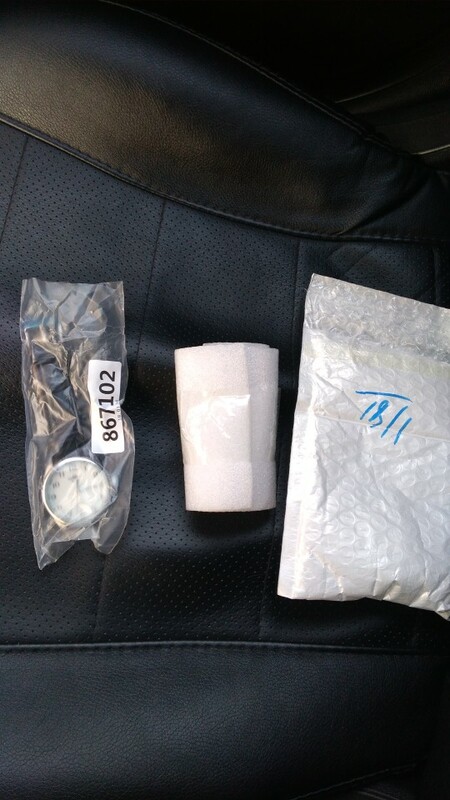 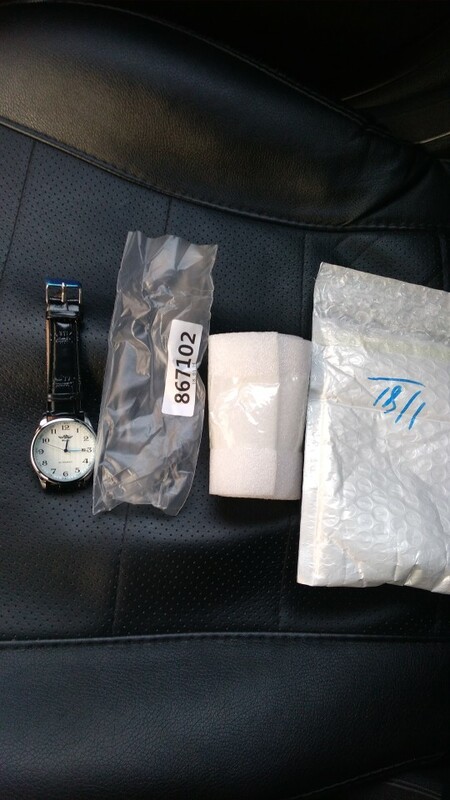 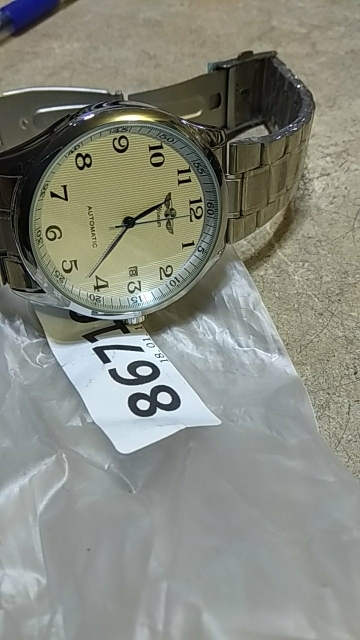 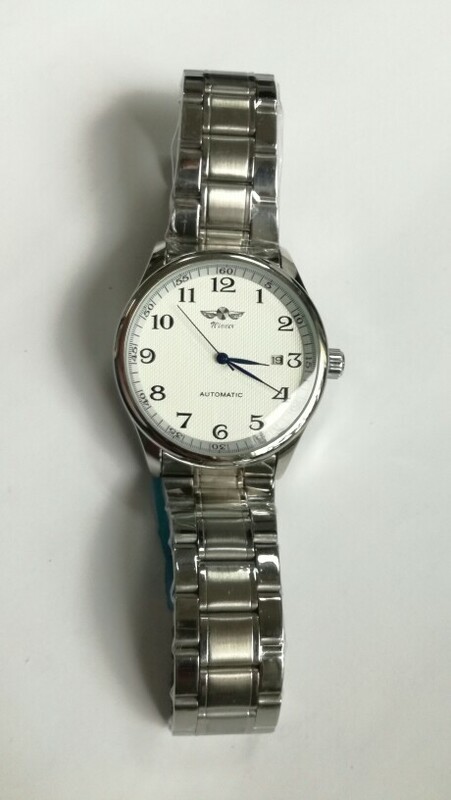 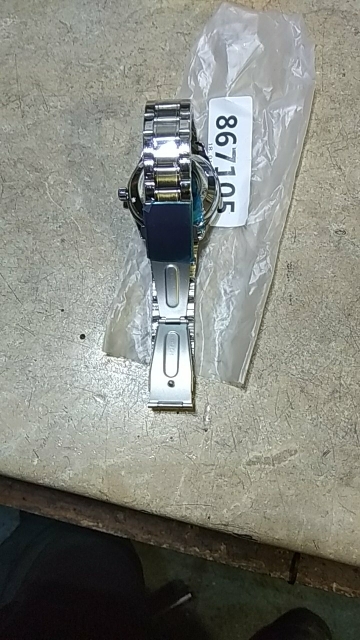 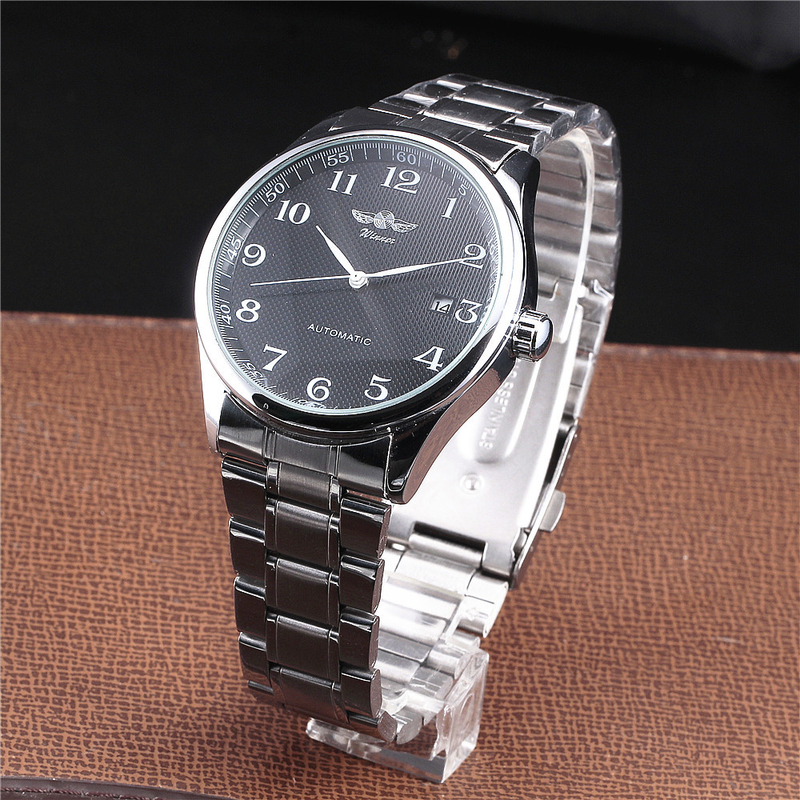 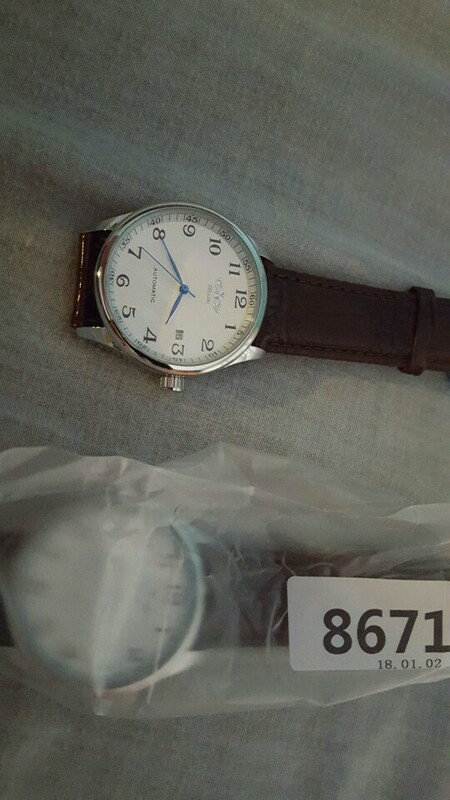 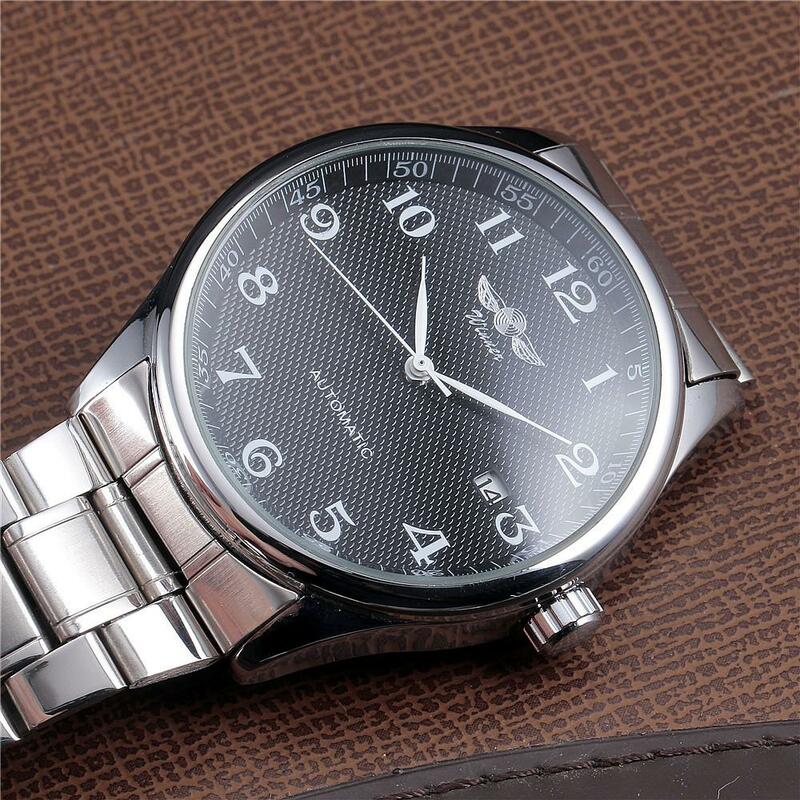 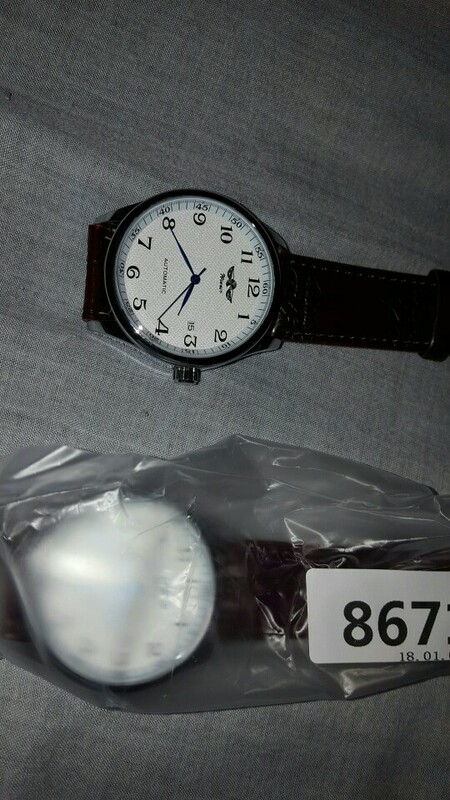 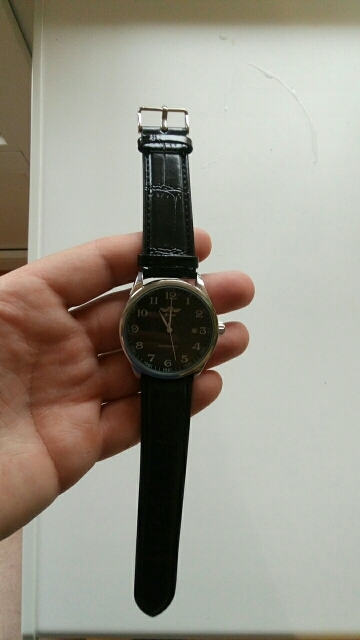 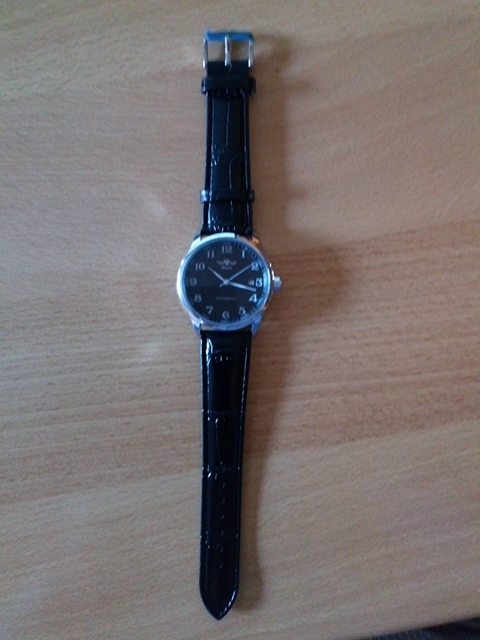 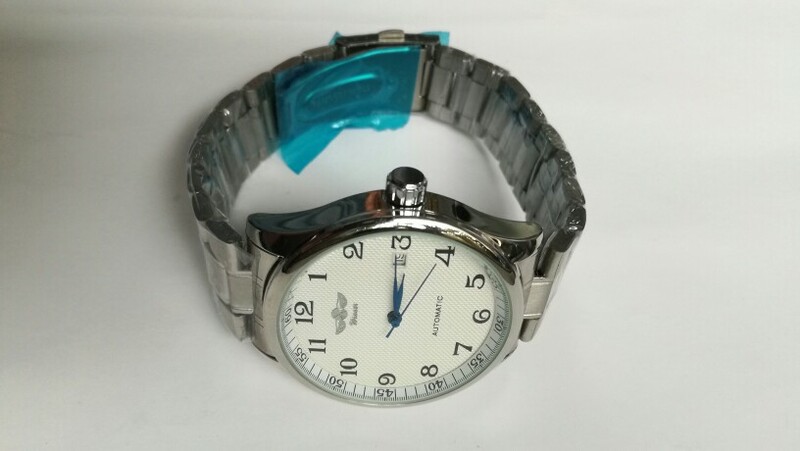 lovely watch, fast shipping excellent quality! 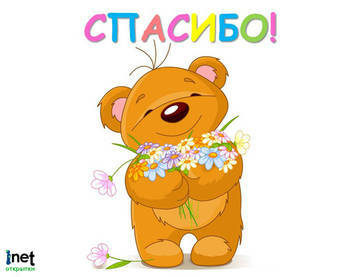 Everything is OK. 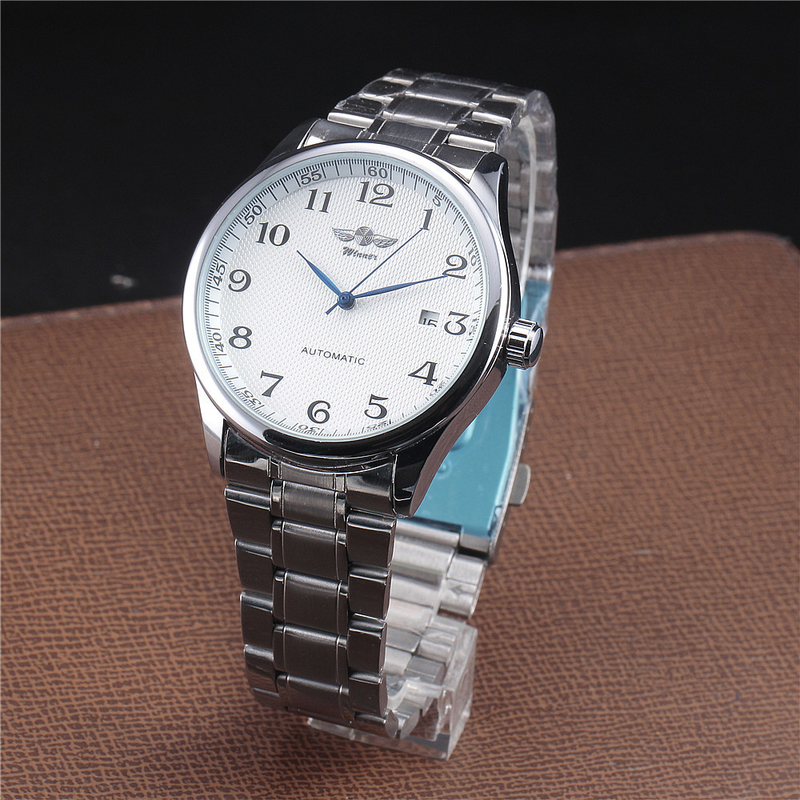 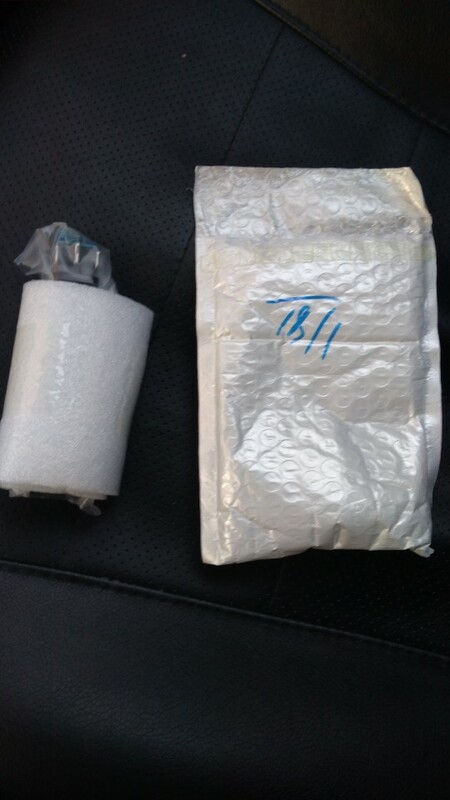 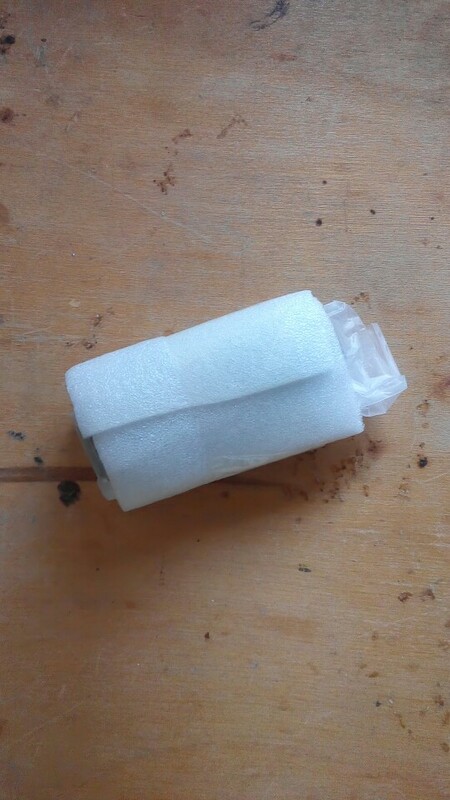 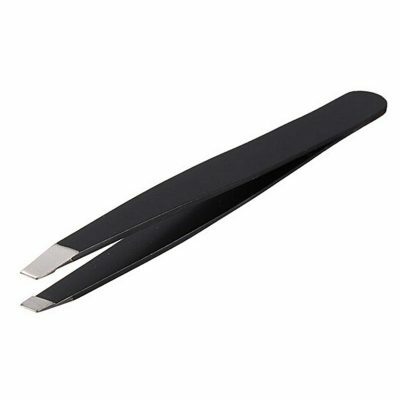 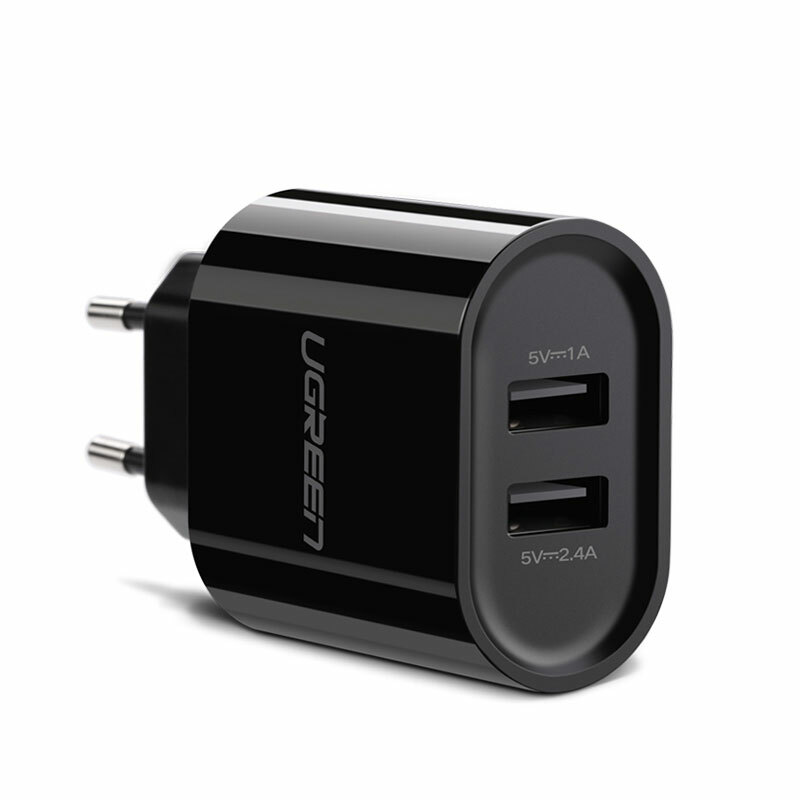 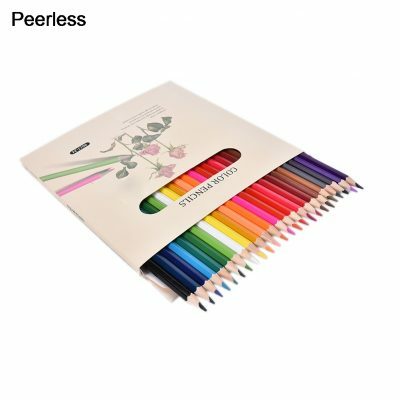 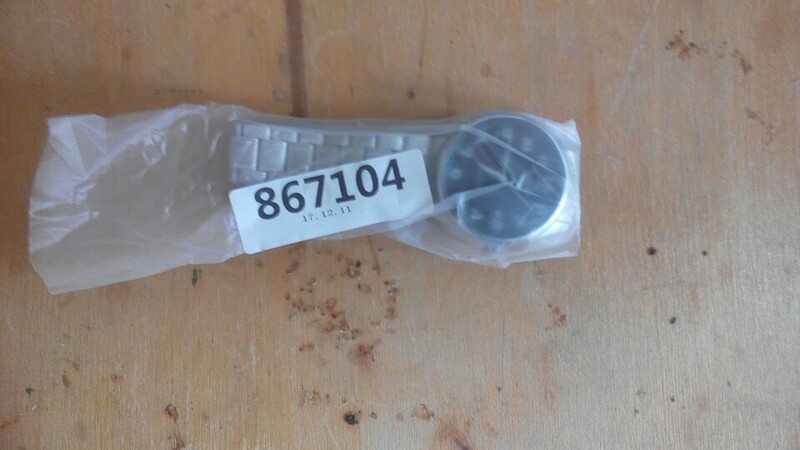 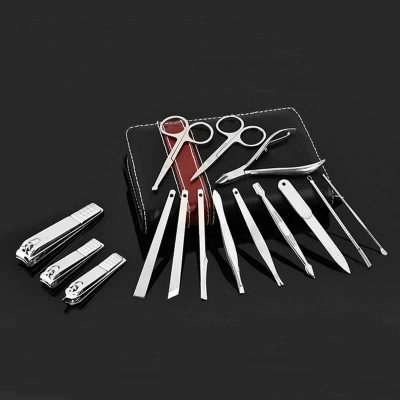 The product has reached in good conditions, without defects and corresponds to the description. 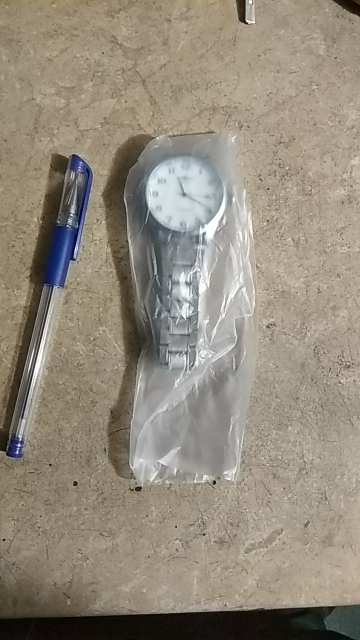 It’s work properly. 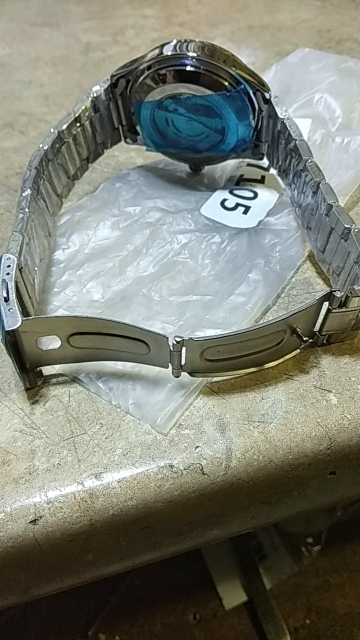 Thank you store !